North Korean leader Kim Jong Un could make his first ever visit to Russia next week, Yonhap news agency said Monday. Citing sources in Moscow, Yonhap said, "Chances that Kim Jong Un's trip to the Russian Federation will take place by the end of April are quite high." On April 26-27, Russian President Vladimir Putin is expected to participate in the "One Belt, One Road" forum in China. 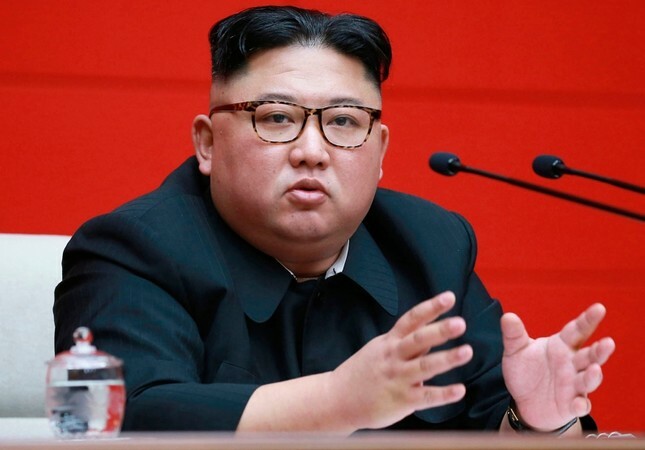 The agency's source believes that his meeting with the North Korean leader will take place a day or two before or immediately after the event. Kim previously met twice with U.S. President Donald Trump in June 2018 in Singapore and February this year in Vietnam. The most recent meeting ended without an agreement, with both sides blaming each other.